This post was written in response to Charli Mills at Carrot Ranch’s weekly #99 word Flash Fiction Challenge. 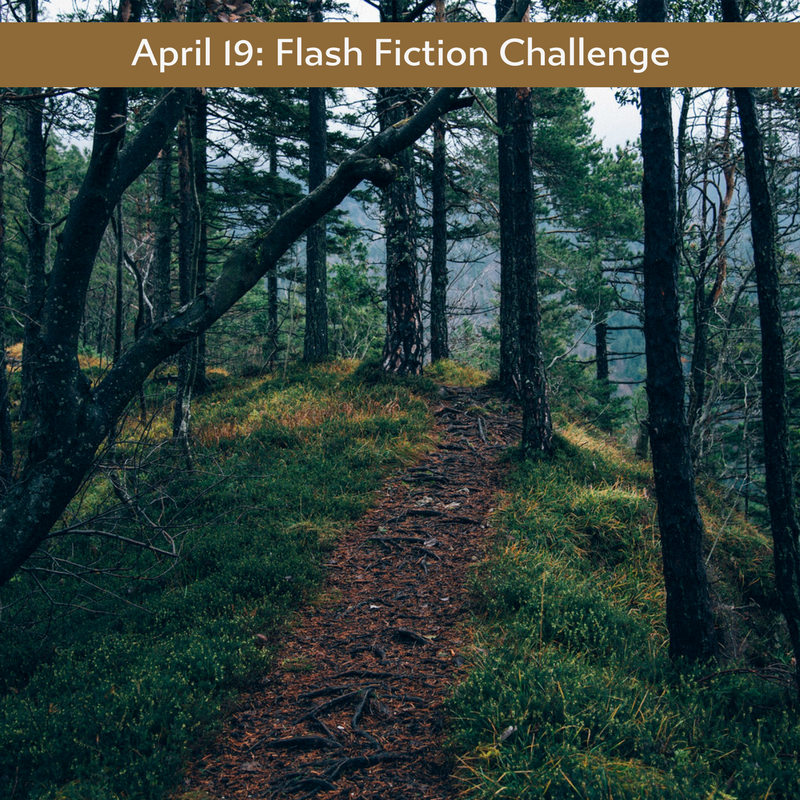 This week’s prompt is to write a story about forest bathing. You can use the Japanese term, Shinrin Yoku. Check out other entries or take part yourself! 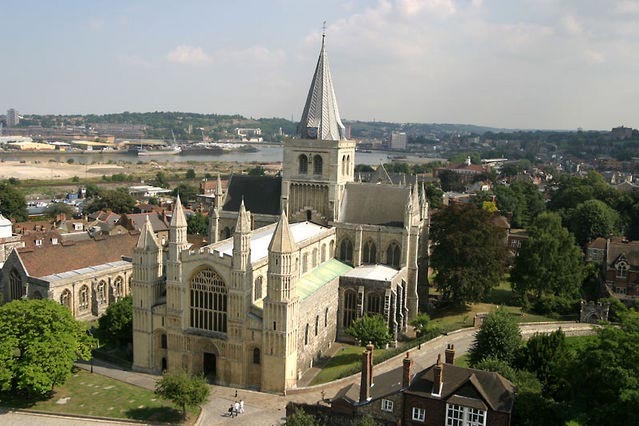 The Verger at Rochester Cathedral heard the author’s cane tapping the cobbled streets below his window. He must be on his way back from his daily, inspirational walk from Gad’s Hill. Mr. Miles stepped out to greet his old friend. Turk trotted by his master’s side biting a dry branch collected in the woods. Miles sighed, watching him trudge up the hill, stopping to peer at the little graveyard under the castle wall where he had expressed his desire to be buried. Unfortunately, Charles Dickens died of a stroke before The Mystery of Edwin Drood was finished. Only six instalments were published. Dickens died in June and the seventh, unfinished instalment, would have been published in October 1870. Neither was he buried at the cemetery at Rochester Cathedral, as had been his wish. Instead, he was buried at Poet’s Corner in Westminster Abbey, due to the pressure of Arthur Stanley, the Dean, who was searching for a famous writer to boost the prestige of the Abbey. Turk was his favourite dog, but he died five years before him, so Turk wouldn’t have accompanied Dickens on his last walks. According to his biographer, Peter Ackroyd, Charles Dickens walked for twelve miles a day, either along the London streets or in the countryside in Rochester, Kent, where he lived. He was usually accompanied by one or more of his many dogs. He either walked on fact-finding missions for his novels, or for inspiration and tranquility. Gad’s Hill, where he lived for the last years of his life, is a forty-minute walk from Rochester. Dickens preferred to walk alone because his purpose was to think and create. More information on Dickens walks here. I find walking in nature, is invigorating and inspiring, so I do it as often as possible. I often post pictures and poems or thoughts after my #SundayWalks, as I did yesterday, for example. I’m fortunate enough to live in the country, and like Dickens, the town centre is about a 40 minute walk. I used to walk with my dogs, but they’ve both passed away. I often walk with my grandchildren and children or my husband. I enjoy walking alone, but I don’t mind being accompanied. Even when I’m chatting with someone, I feel inspired and always take a notebook with me to jot down ideas. Here’s a picture of a path I often take for my walks. 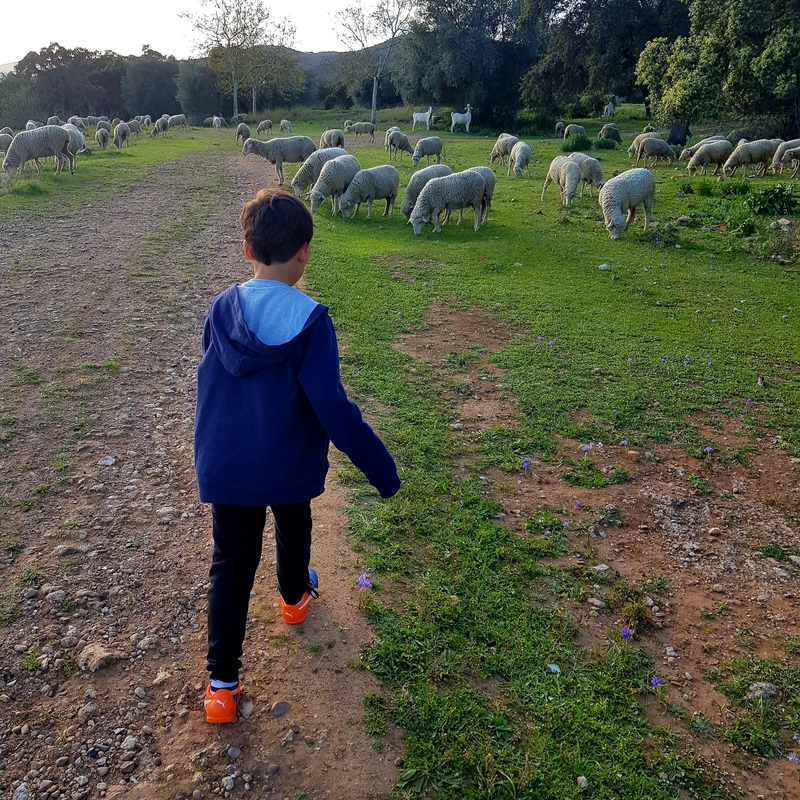 Here’s recent walk with my grandson, who loves inventing stories on our walks. On this occasion, some sheep had been put out to pasture that afternoon. Does walking leisurely in a forest or the countryside open your senses and inspire you, too? Loved the little segway into Dickens’ life. Thank you, Collline❤ So glad you liked the post. There’s no rest for a writer, especially a prolific one like Dickens! Very interesting follow up to your excellent flash fiction, Luccia. I love to walk and find it is very inspiring. I walk most days, partly in a wooded area, and partly on the road. Your photos are exquisite! I thought this was very interesting, Luccia. Lovely flash too. Thank you, Robbie. I feel as if I know Dickens. I read his letters and biography and introduced him as a character in Twelfth Night at Eyre Hall. He was a guest at Eyre Hall and had a wonderful conversation with my mature Jane Eyre. If I had a time machine I’d go back to hear him read A Christmas Carol. My favourite Dickens is Great Expectations. I love the convict and the pork pie and also Miss Haversham in her wedding dress. I also love Jane Eyre, one of my favourite books. It’s one of my favourites too! Thanks for all that wonderful back story to your flash. Thoroughly enjoyed it. 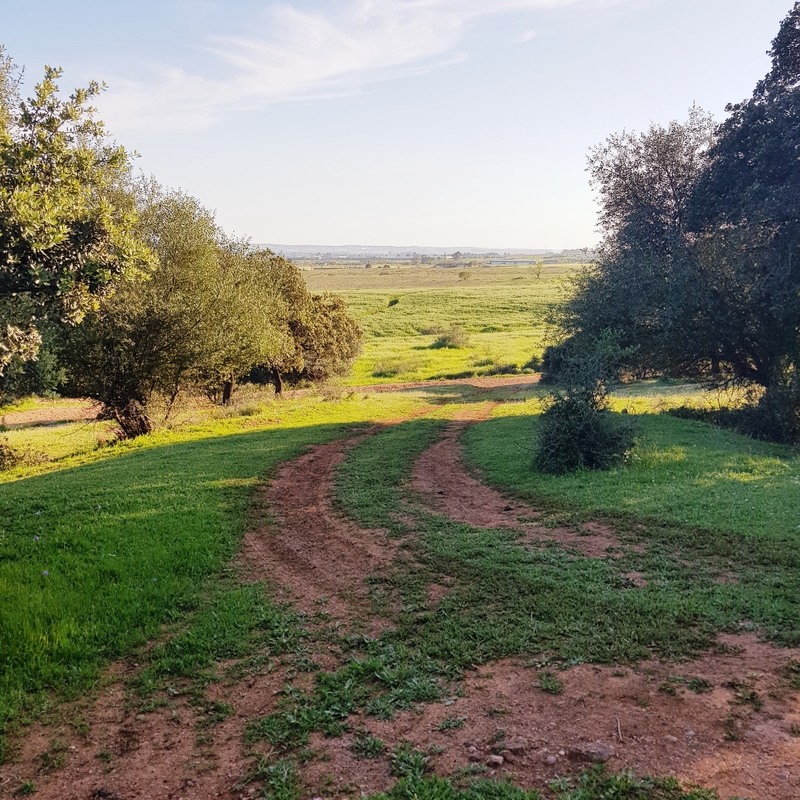 Your walk looks as though it is through lovely countryside. We walk a lot but not so often do we hike though the bush these days. I’d love to hike in your bush one day. Australia is on my list of places to visit. I hope you make it. There are some great places to go here. I’d like to think Turk was with him on that last walk. I’m glad you imagined it that way. Too bad he wasn’t buried where he wanted to be. I love walks and find the outdoors inspiring. Yes, it’s so sad that he died suddenly and that his final wishes we’re ignored. I’ve visited the plaque at Westminster Abbey, and quite honestly, it’s a very sorry tribute to such a great writer and person. Everybody stepping over the plaque, walking over his grave. I wouldn’t have wanted that for someone I loved. I think Rochester Cathedral would have housed his remains in a more dignified manner. On a lighter note, at least we can be sure he was a pantser! He had no preconceived/fixed idea of how his novel would finish! Oh, I didn’t think of his unfinished work that way! Gives me chills! And Chaucer must have been a pantser, too because Canterbury Tales was unfinished and we have no idea what became of the pilgrims on the journey. Definitely sounds like Dickens would have fared better in death where he wanted his resting place.